As an academic school, we don’t de-couple the creative arts from our academic endeavours with the girls. Opportunities for them to work collaboratively and express themselves creatively contribute to the holistic education for life and cultural competency that is the unique St Mary’s offering. Refining skills, exhibiting work and taking part in individual and group performances are all critical to increasing self-confidence and preparing the whole person for success beyond school. Our award-winning Art Department is located in a bright, purpose-built contemporary building and is staffed by specialists renowned in their own fields of ceramics, textiles, photography and fine art. The studios are in use throughout the day and into the evening as pupils complete their extensive portfolios in an inspirational setting, immersing themselves in their creative endeavours. We proudly exhibit girls’ work throughout the school and they gain the highest awards in external exhibitions as well as in local and national competitions. Dance is a particular strength at St Mary’s, with a long tradition of elite dancers studying here and going on to specialist performing arts colleges. 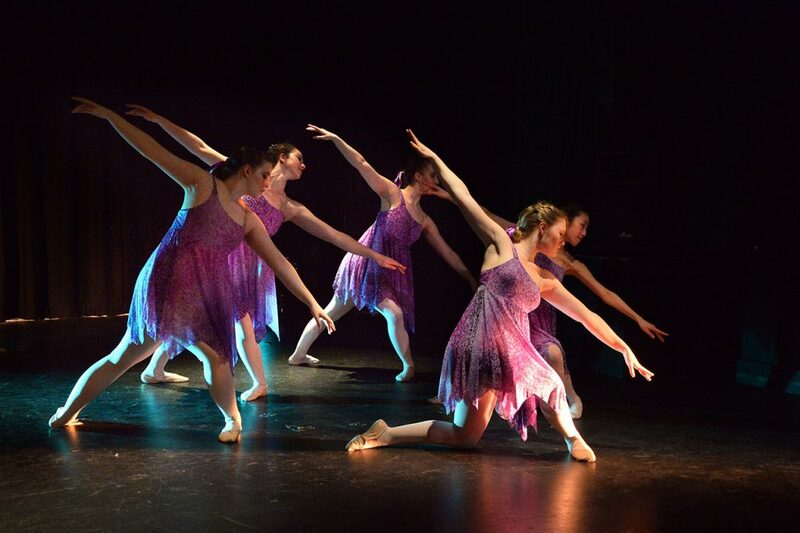 We have strong connections with several dance teachers who give lessons on and off site and girls are able to access the highest levels of dance training in the country without disrupting their academic studies. We enjoy thriving dance, musical theatre and music groups at the school and benefit from several venues of different sizes to suit varied types of performances. We are proud of our excellent drama and musical theatre productions at St Mary’s, and nearly all pupils get involved in all aspects, from costume and set design to lighting and sound engineering as well as acting and singing. Scholarships can be applied for in Art, Drama and Dance. Please see here for further details.